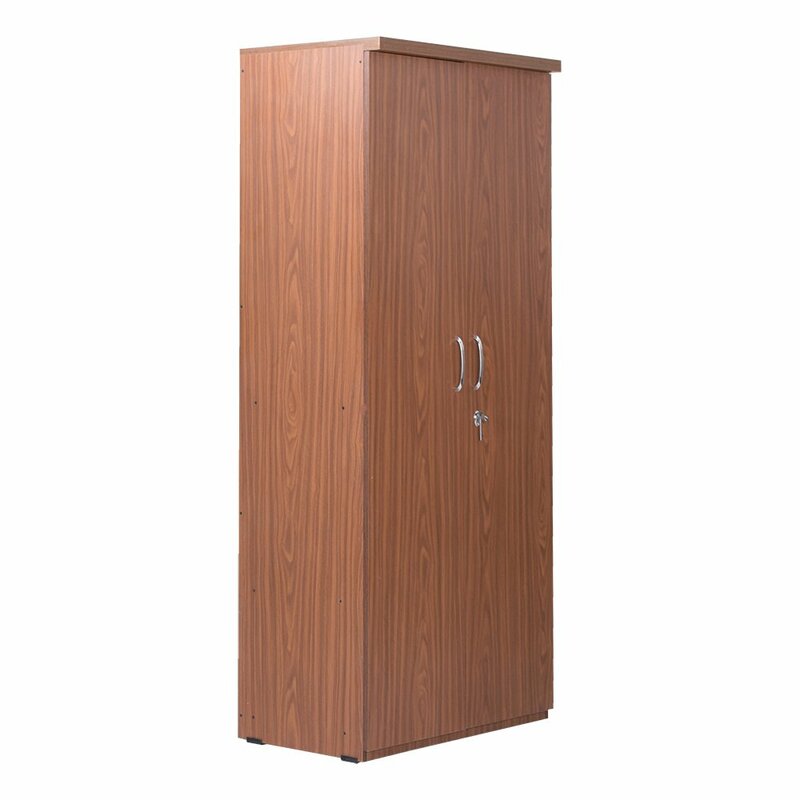 â€¢Bharat Lifestyle Atlanta Wardrobe Will Give a Complete Look And Class To Your Bedroom.This wardrobe is From Contemporary Range Of Furnitureâ€™s. It has combination of adorable color and the beautiful paneling with matte finishing. Amsterdam wardrobe is elegantly designed, styled and made to suit your room with smooth finishing throughout.